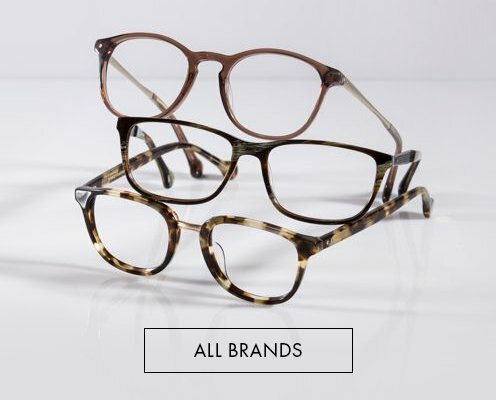 Götti believes glasses are a must-have accessory for everyday life, on top of the very basic function as a vision aid. The brand boldly plays with colors and uses only natural materials of high quality to manufacture every piece. Their overall mind-blowing designs place special emphasis on individuality and craftsmanship. Gotti Switzerland Eyewear consists of ophthalmic frames and sunglasses made of the finest materials: three-dimensional, processed titanium, specially manufactured acetate and genuine buffalo horn. 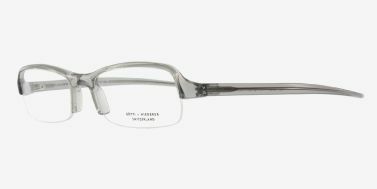 The entire collection is produced by specialists in their respective fields of expertise: titanium frames are made in Japan and the acetates are manufactured in Germany. The finishing touches of every pair of Gotti frames are done by hand. A ceramic coating is applied to the titanium styles and the acetates are hand polished. Gotti Eyewear is conceived and designed, from the beginning, to be the consumer’s favorite glasses. The colors and shapes complement each other and make every look in the mirror more pleasant than the last, the company says. Design comes from the heart. It’s the certainty upon which Swiss designer Sven Götti based his guiding principles and founded his business in 1993. To him eyewear design is a slow, intellectual and technical process in which style is broken down to the highest degree of simplicity. In his eyes it’s this minimalistic approach that makes frames timeless. Whether sunglasses or eyeglasses, in Götti’s designs every last detail is thought about. Although guided by his obsession with straight lines, this is not at the expense of the technical aspect of his designs: frames without screws, glue or solder, 3D printed eyewear structures, the flattest temple folding systems, etc. This brand continually blends engineering and ingenuity. Driven by his avant-guard vision and building on the Swiss reputation of expertise, Götti also highlights the high added value brought by his master craftsmen. Working with acetate, titanium or natural horn, the brand combines tradition, precision and innovation to produce high-quality frames. As an inspired designer, Götti has won numerous international awards for his clean aesthetic approach as well as his inventiveness. 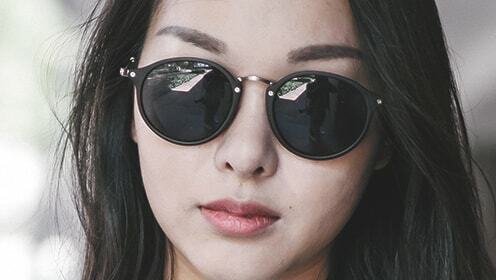 Gotti Switzerland Eyewear brand consists of ophthalmic frames and sunglasses made of the finest materials: three-dimensional, processed titanium, specially manufactured acetate and genuine buffalo horn. Gotti Eyewear is conceived and designed, from the beginning, to be the consumer's favorite glasses. Gotti frames available within the titanium line consists of the Luke, Peggy, Vanni, Eric, Leroy, Jason, Jade and Kate frames; each unique and original. 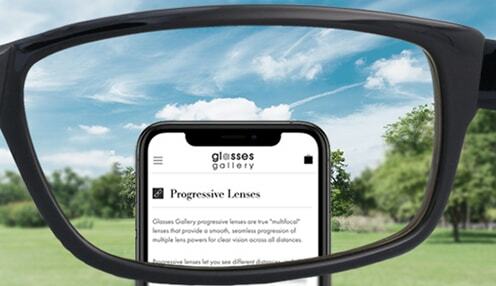 A lightweight, thin frame with classic appeal. The the acetate line consists of the Hank, Renee, Roy, Richi, Eugen, Ushi, Mark and Milan. 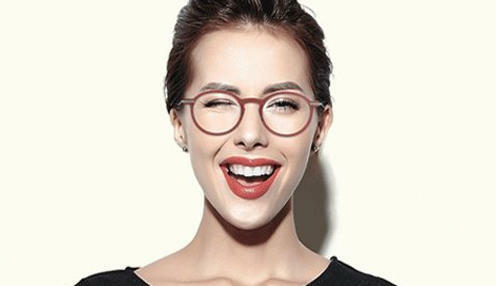 These are slightly thicker frames, that are also available in accent colours added to the frames. The original horn glasses however are still available. 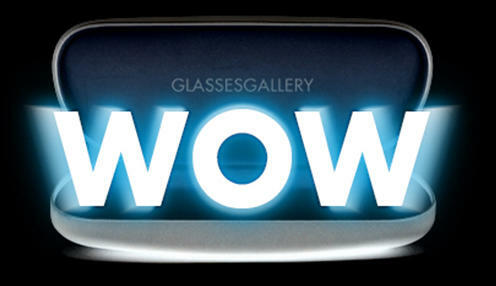 For square or oval lens the Brandy, Akira, Alvin, Amber and Alina are very popular. These are still made of natural horn material, creating a truly interesting and unique design. 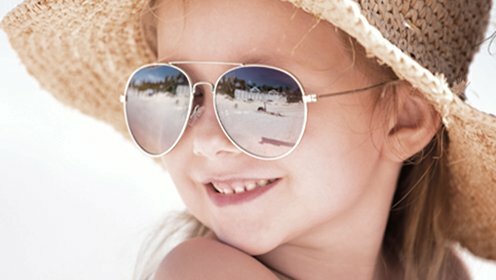 Gotti frames continue to innovate and create unique eyewear that will not be found elsewhere, people that buy Gotti glasses know that they had a quality Gotti eyewear buy online. .Please subscribe to our newsletter to receive more information about Gotti.